 Platinum Construction is based in Cincinnati, OH and specializes in the Residential and Commercial construction. Our construction services include: Roofing Services, Interior Demolition, Drywall Installation and Finishing, Landscape services, Interior and Exterior Painting, Kitchen remodels, Bathroom remodels. Give us a call for your next project, we have over 20 years of experience in the industry and have the best quality work in the area.